Compatible with both Windows and Mac OS X operating systems. 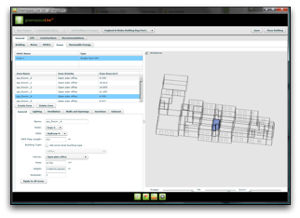 Within our gTools suite, we provide the gEnergyEPC software tool which has been developed to simplify the process of building energy simulation and allow rapid comparison of function and performance of building metrics once design changes have been made. We also provide a training course to become an Energy Assessor through our accredited programme. 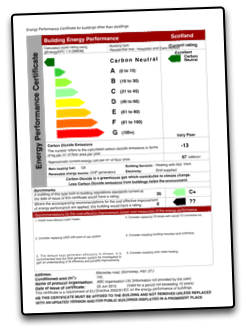 gEPC building energy analysis software tool is validated by UK CLG (Communities and Local Government). Interfaces with CLG’s SBEM engine. Unlike other energy software tools, gEPC is cloud-based. All building projects, analysis runs and energy performance certificates are stored online in the cloud. As gEPC is gbXML based it is compatible with many 3D design tools such as Trimble SketchUp, Revit, ArchiCAD, Microstation etc which can all be used as front-end modelling systems, allowing gEnergy to easily fit into your existing software solutions.